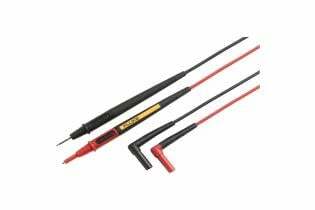 All inputs are updated to the 3rd edition of ANSI/ISA S82.01 and EN61010-1 CAT IV 600 V and CAT III, 1000 V. They can withstand impulses in excess of 8.000 V and reduce risks related to surges and spikes. 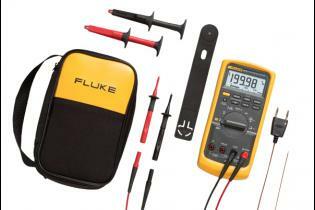 When productivity is on the line and you need to solve problems fast, the Fluke 83V delivers the accuracy and advanced troubleshooting capabilities you need. 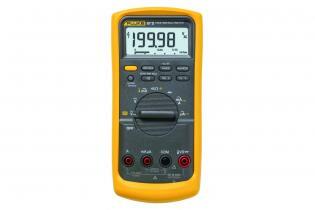 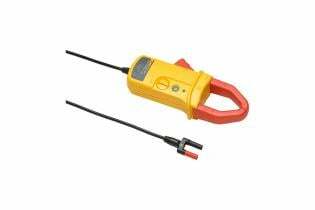 Fluke builds the most trusted tools in the world and that means more than just the Fluke 83V. 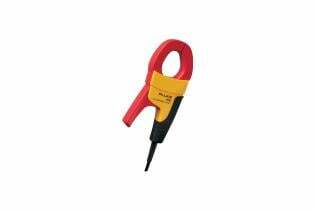 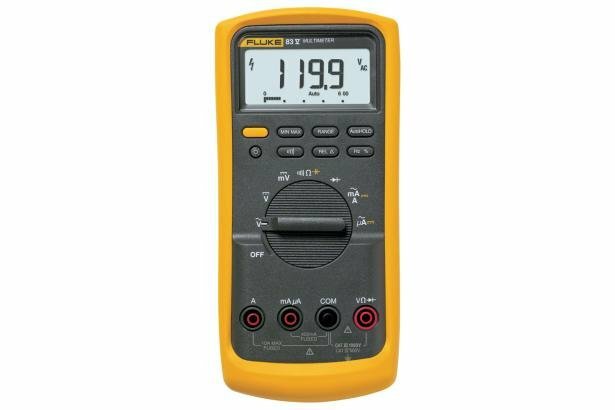 If you work with HVAC equipment, need a small meter for small spaces or work in the electrical installer's and repairman's world, check out the full family of Fluke digital multimeters. 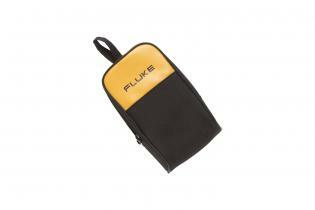 Protect your meter and conveniently carry it from one job to the next with this handy carrying case.Buy Online Now.